RV Campground located in Mountain View, between Waterton Lakes National Park and Cardston, Alberta. 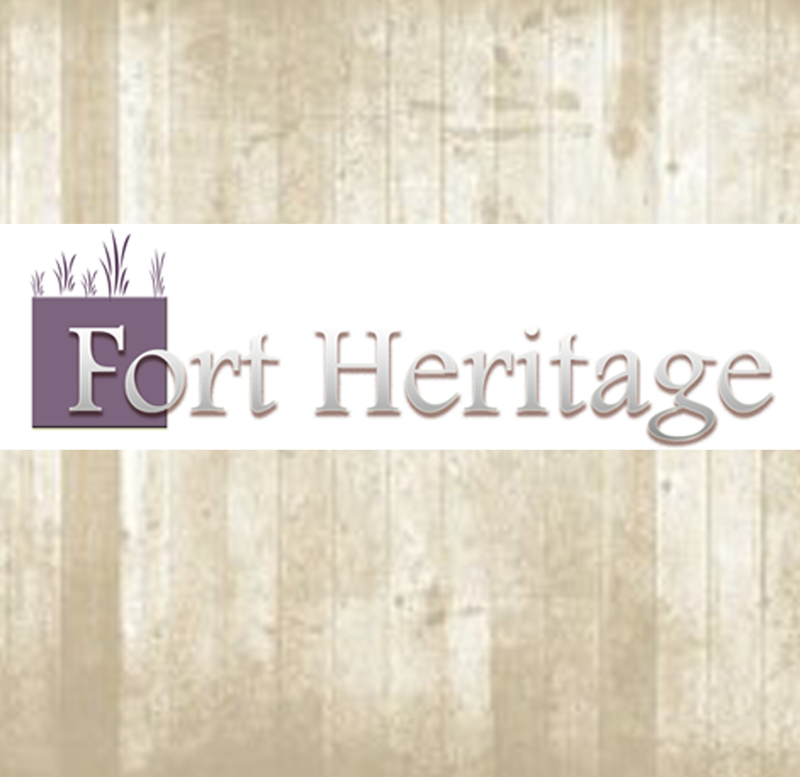 Come stay with us at Fort Heritage & Frontier RV Park, book your site today. 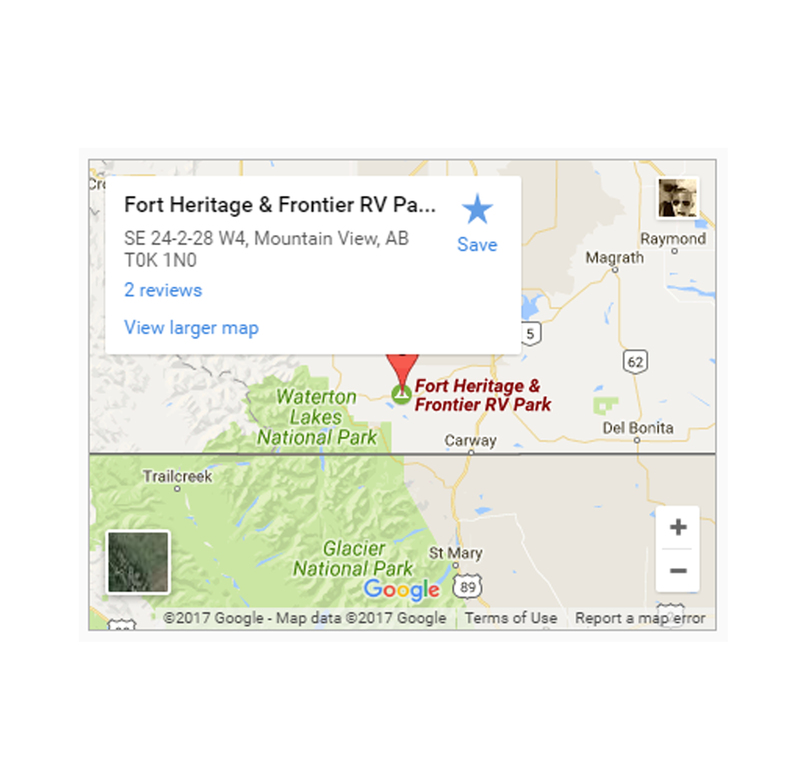 Our beautifully located Frontier RV Park is now OPEN as part of the first phase in our Fort Heritage building project. 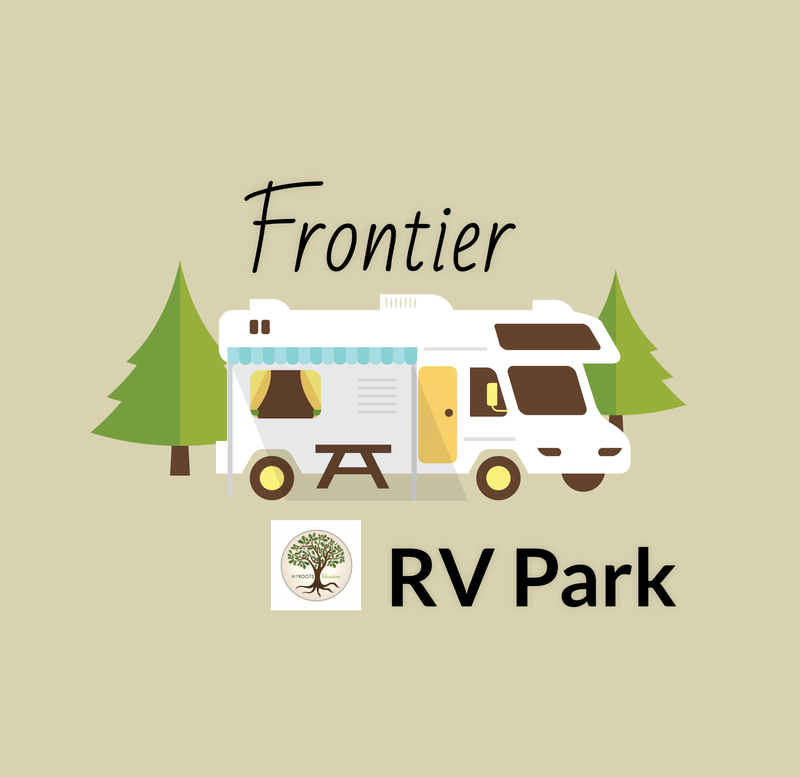 POWERED RV sites, grassy & tenting areas available to book for this summer. Features: stunning open view of the Rocky Mountains, rolling plains landscape, abundant space to run around & stretch your legs, and a picturesque lake to relax and play by. Copyright 2017 Fort Heritage & Frontier RV Park, Inc.